MYbrainwave has been able to assist the following organisations to meet their strategic goals. Innovation Management, Project and Portfolio Management and Quality Assurance for these well known brands listed below. to be successful and realise the benefits of your ideas. 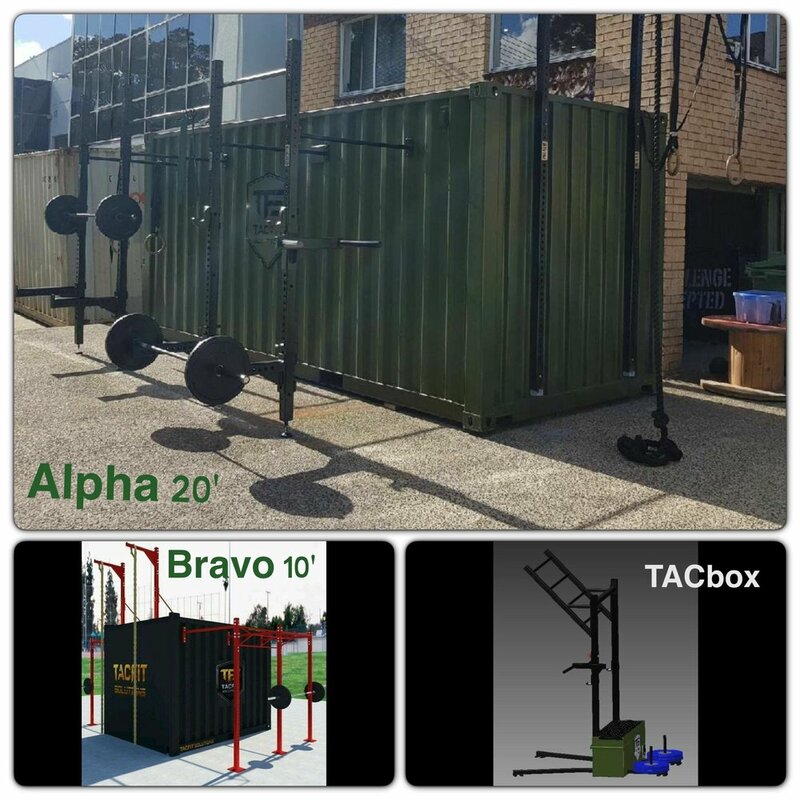 MYbrainwave helped the TacFit team take the idea from concept to reality, by facilitating detailed planning including go to market strategies, sales and project planning. The MYbrainwave team provide coaching and mentoring and facilitate introductions through our network. Innovation is not just about coming up with great ideas. You need Innovation Management to find those ideas within your team, give them a voice, nurture and protect them and the people driving them so they can be recognised and integrated into your regular business practices. We delivered our Innovation Management workshops and educated Apple teams across Asia Pacific on Innovation Management. We all had fun in the process. Project and Portfolio Management best practices are at the fore front of good management and essential to maximise positive outcomes for projects. We leveraged our many years of experience to provide trusted advice and guidance to the nbn co team to help them maintain their focus on high standards and to support their teams to develop professionally and deliver consistent and positive outcomes. Quality Management is an important part of all large organisations. McGrath Estate Agents are dedicated to maintaining and demonstrating their high level of quality. MYbrainwave provided Quality Management planning and process review services to assist McGrath to demonstrate its compliance to and practice of the high standards that make it a market leader.